We will have 45+ Camps, Sports, Dance, Arts, Overnight and Special Interest Camps and programs. Pools, Swim teams, VBS, and more! There are camps for Pre-K all the way through High School Seniors. Sleep away camps from nearby to Southwest Virginia to West Virginia and further! Come meet with Camp and Program Directors! Sign up that day or just gather info. Bring the kids or come by yourself – great chance to learn about awesome programs!! First 200 families receive a SWAG BAG full of great swag! Below is a list of camps that are registered to attend the 2019 Fair! Check back as camps are being added daily. 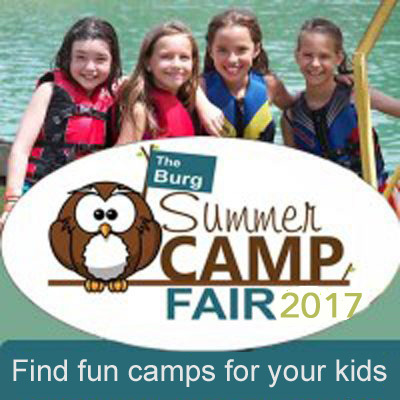 Summer Games for Families! AMF Williamsburg The best way to keep your family active and entertained this summer, information coming soon. As the premier au pair agency, we are dedicated to matching families in the United States with international au pairs who provide live-in childcare and bring the world into your home. With AuPairCare, we’re there for you every step of the way.